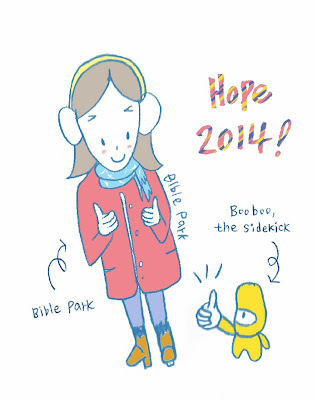 Bible Park : 2014.1.1.Wed. 희망 2014! I Hope I will be a person who give Hope.